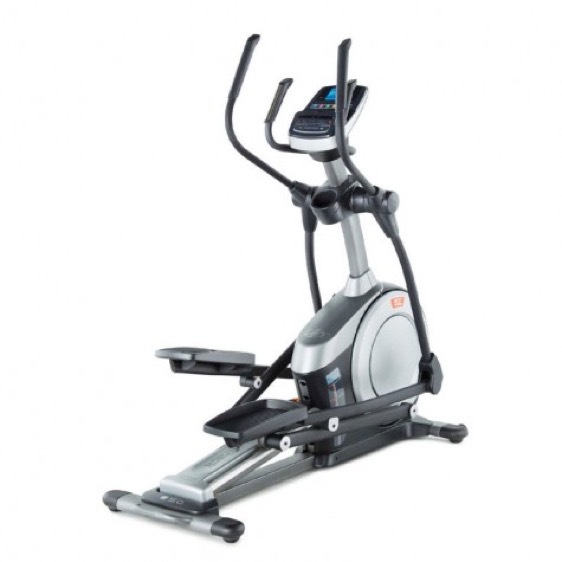 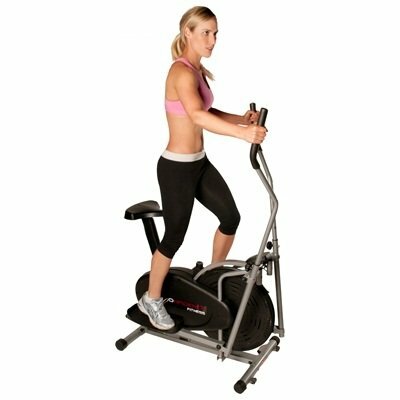 Elliptical fitness equipment in this price range come usually with more programs and resistance features as they for under £600. 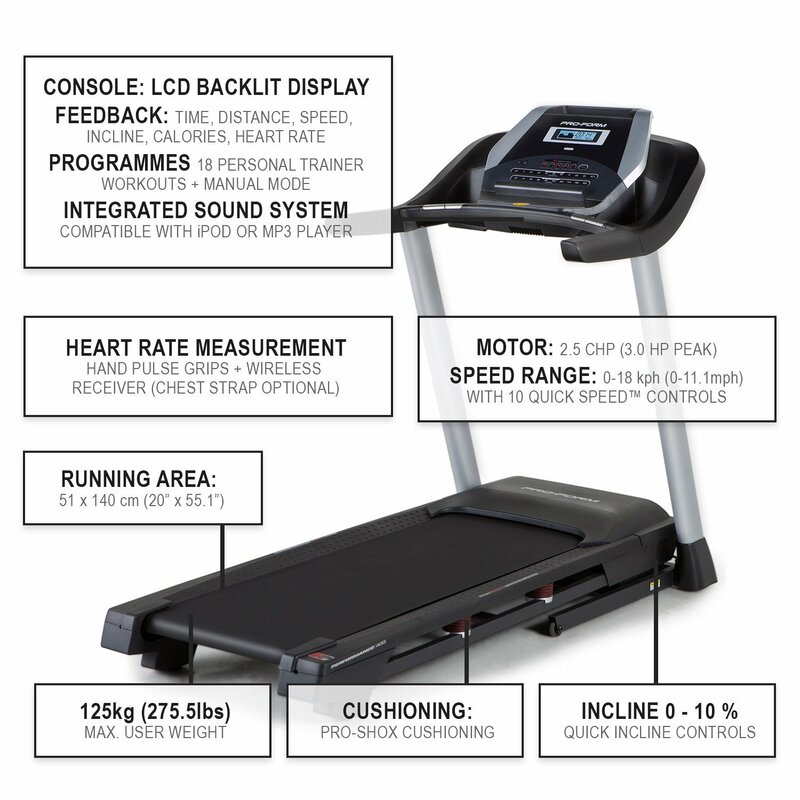 Some have longer strides, so that taller users will feel during their workout. 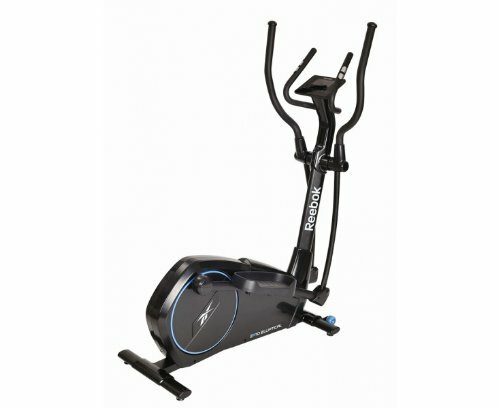 This category sets itself apart by a better warranty and some ellipticals have a pulse measuring feature, which works quite accurate.